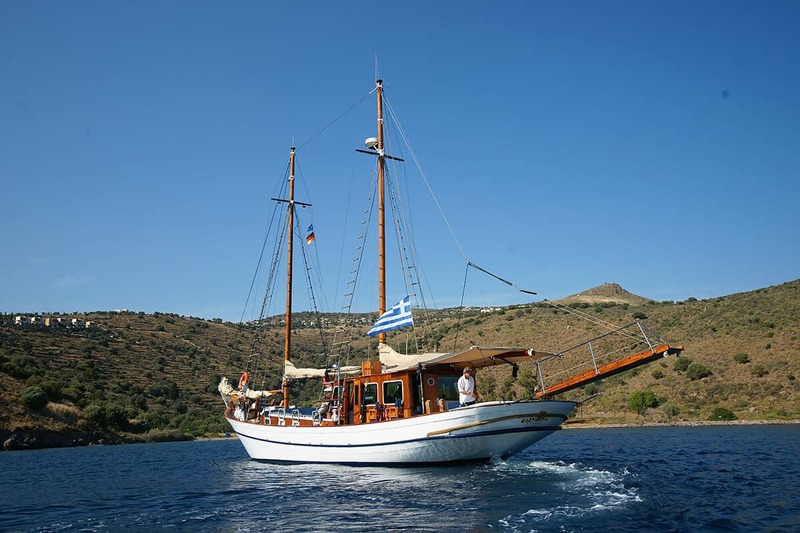 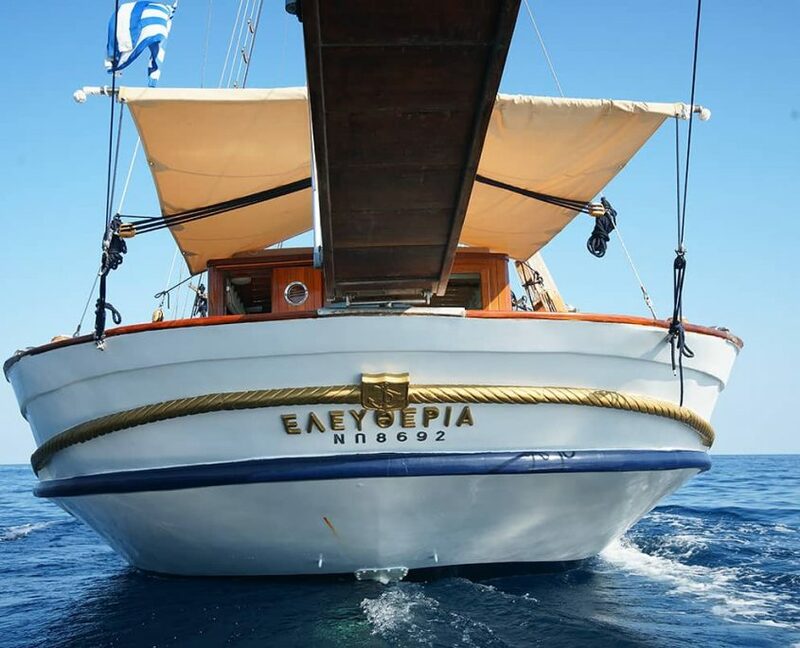 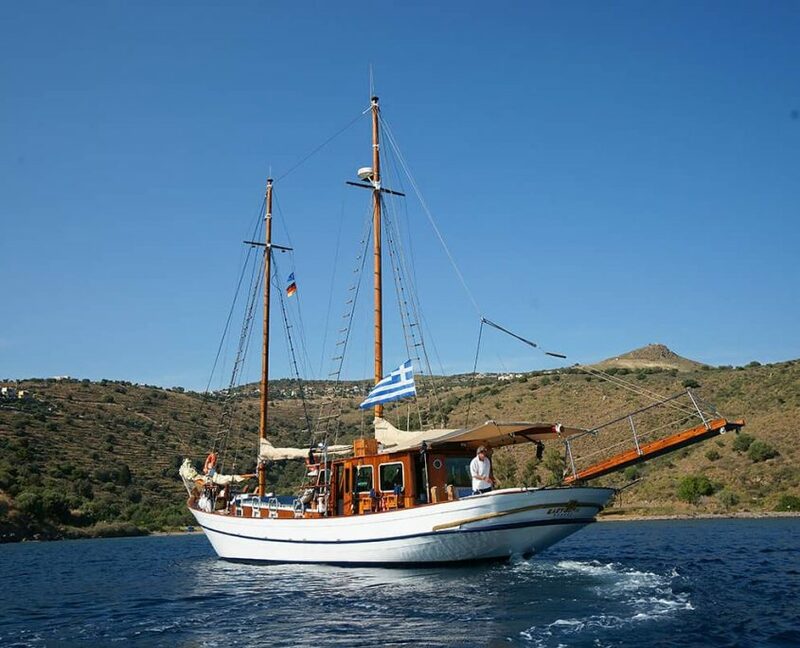 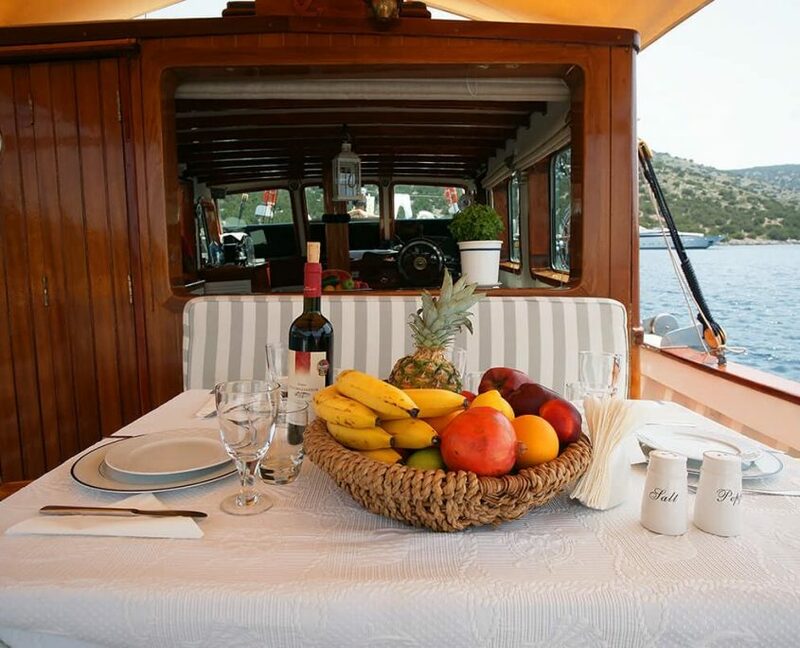 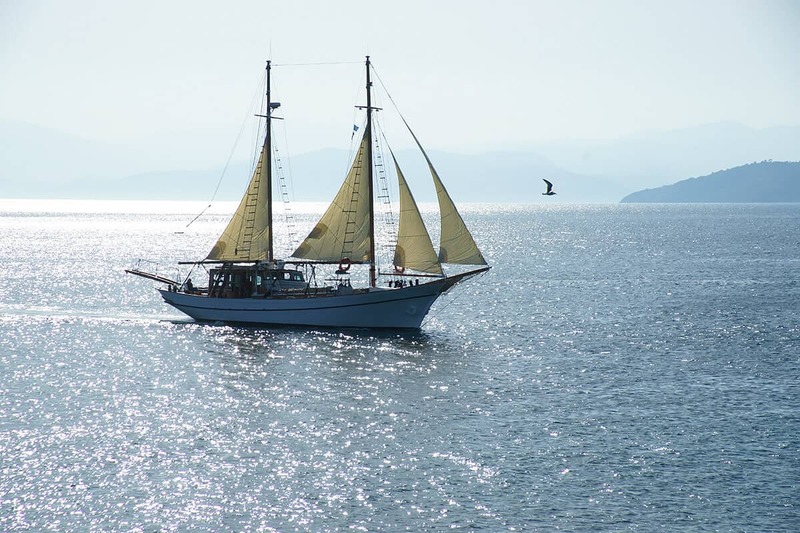 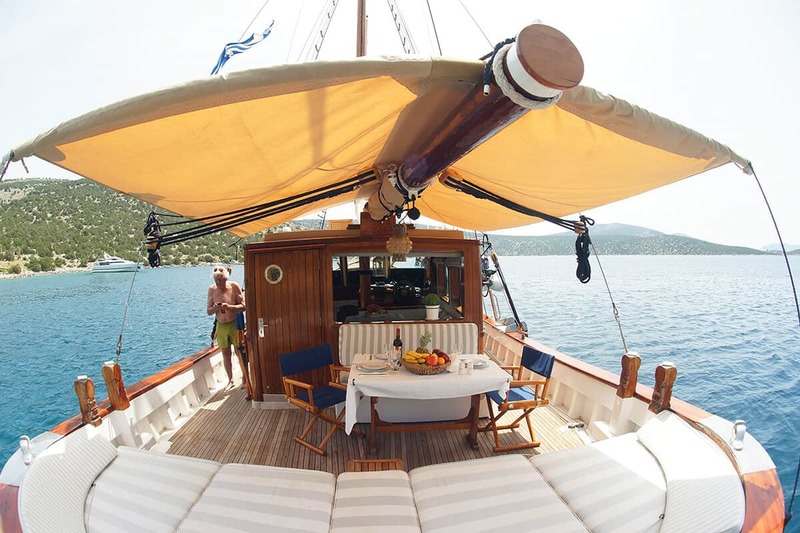 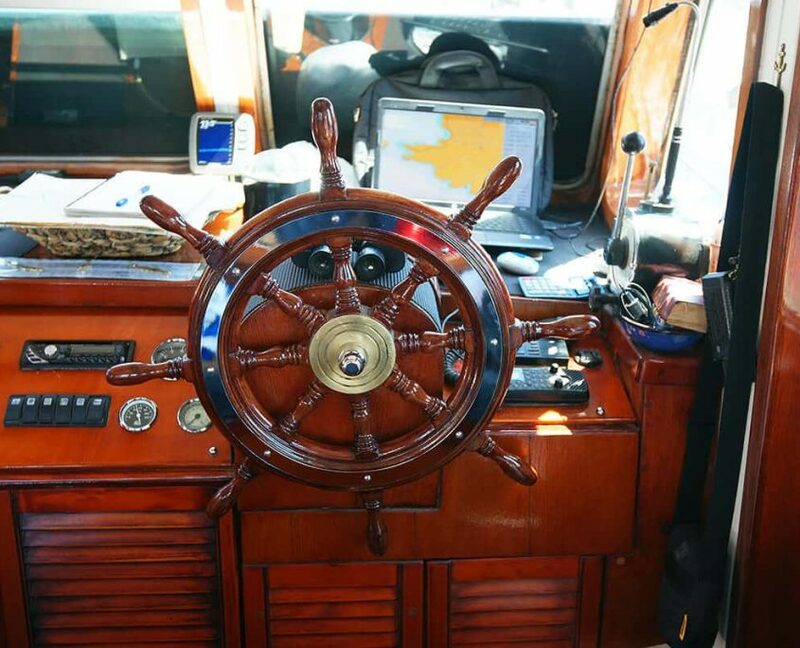 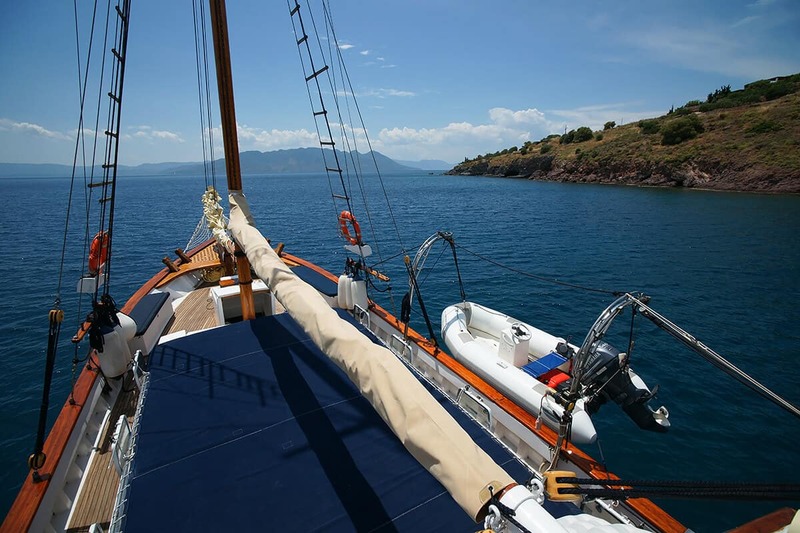 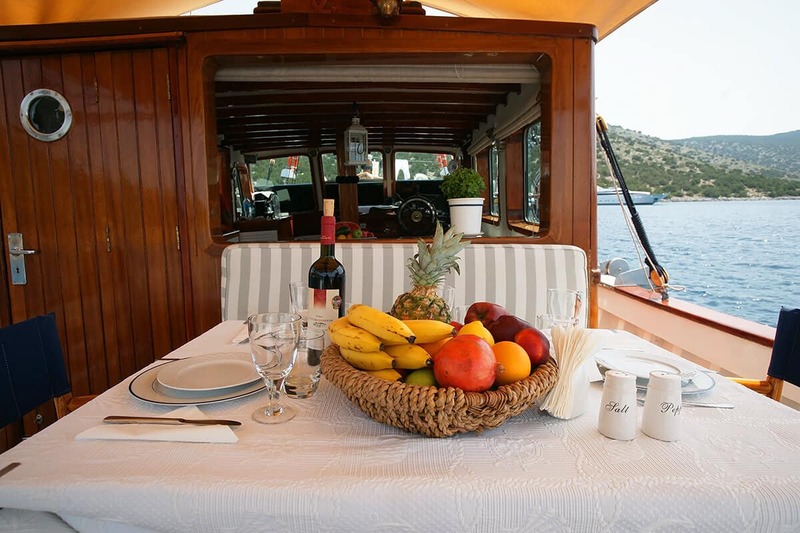 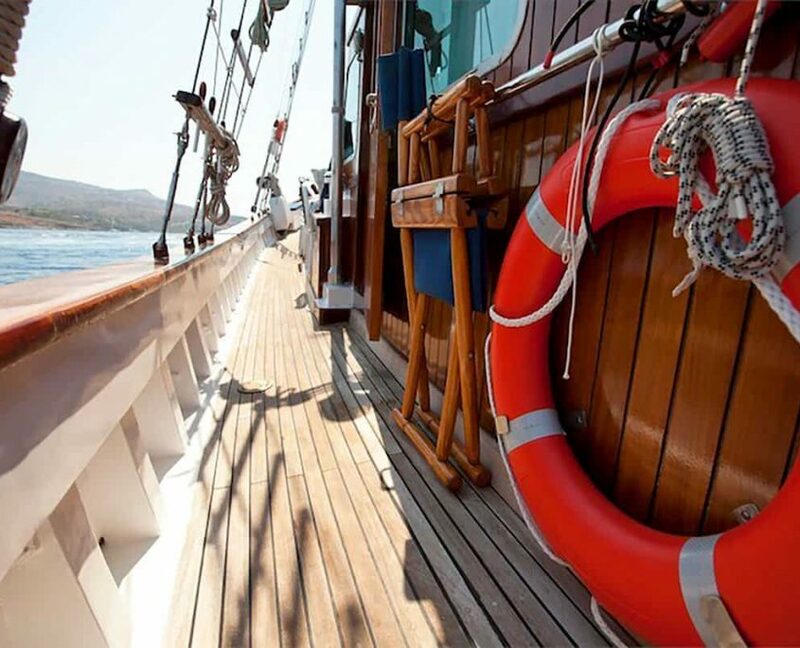 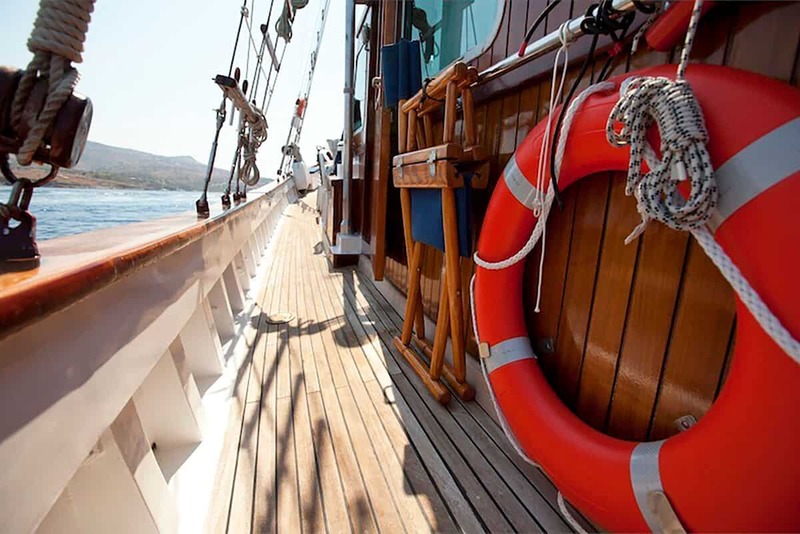 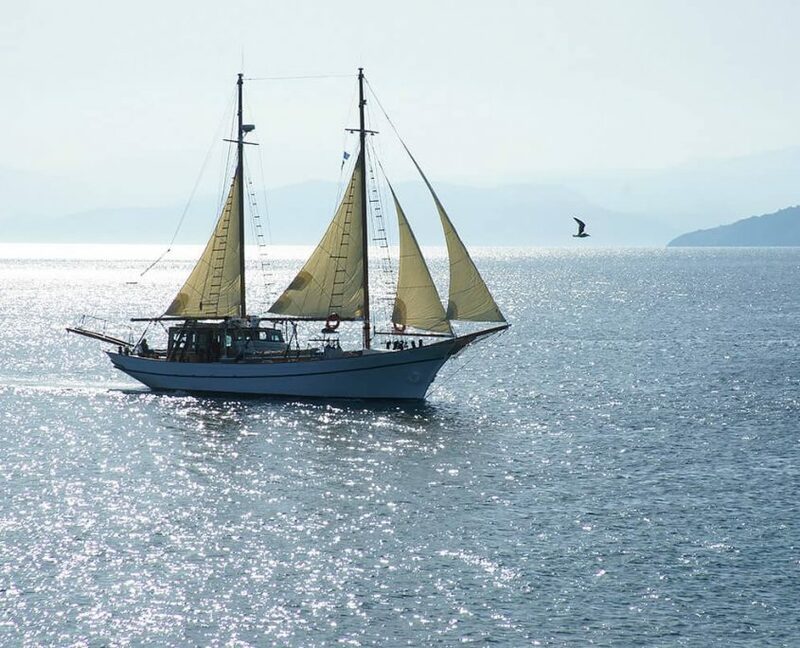 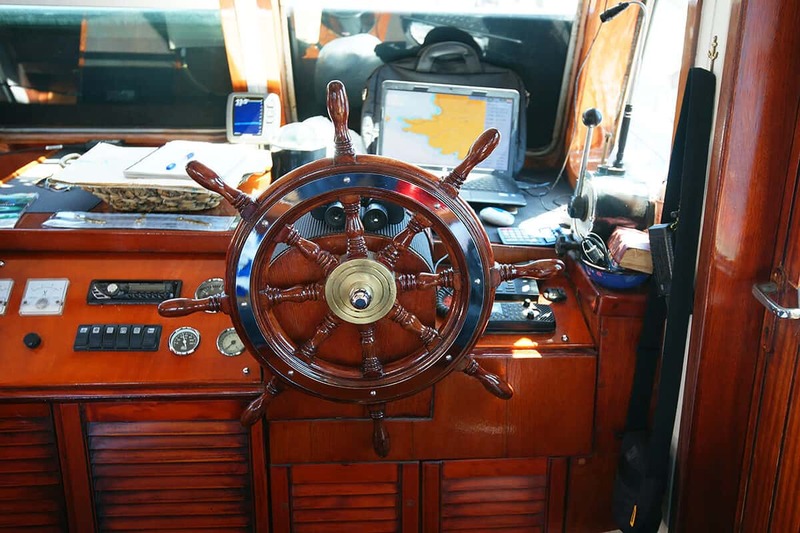 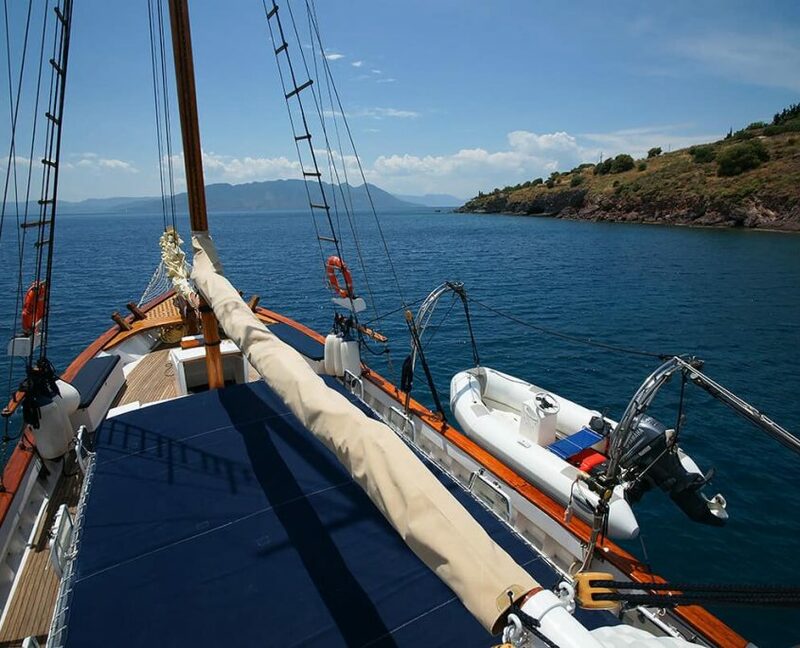 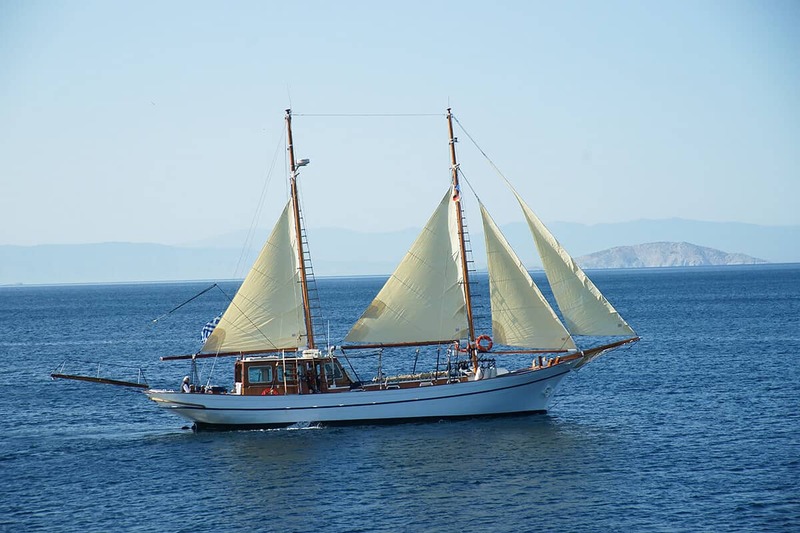 Gulet Eleftheria is a 19-meter gulet yacht available for Private charter in Greece. 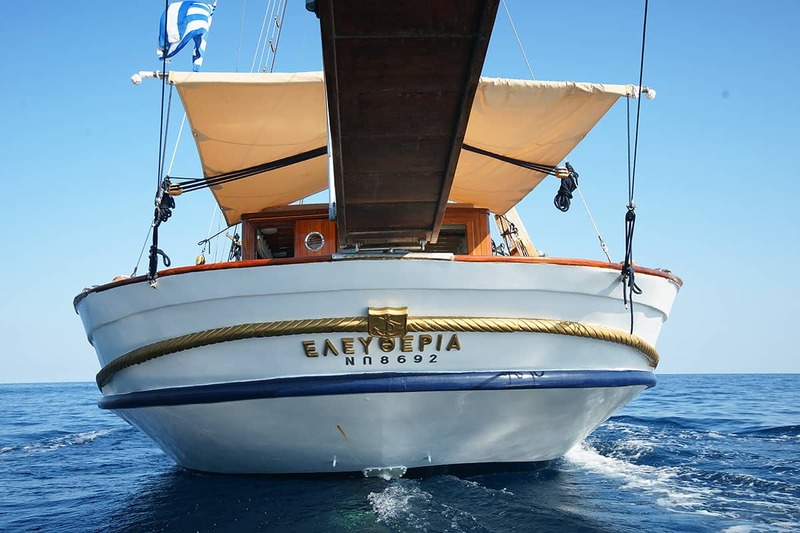 Eleftheria in the Greek Language means freedom. 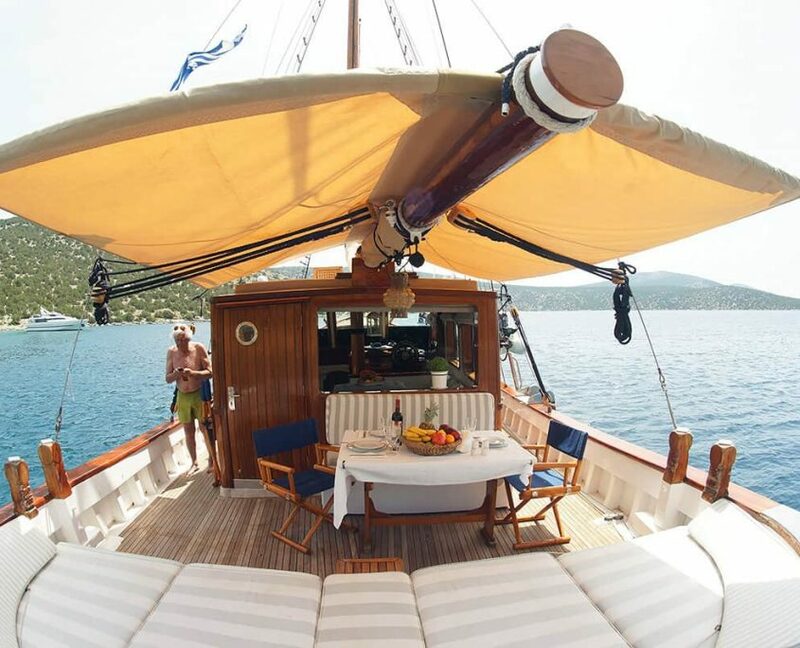 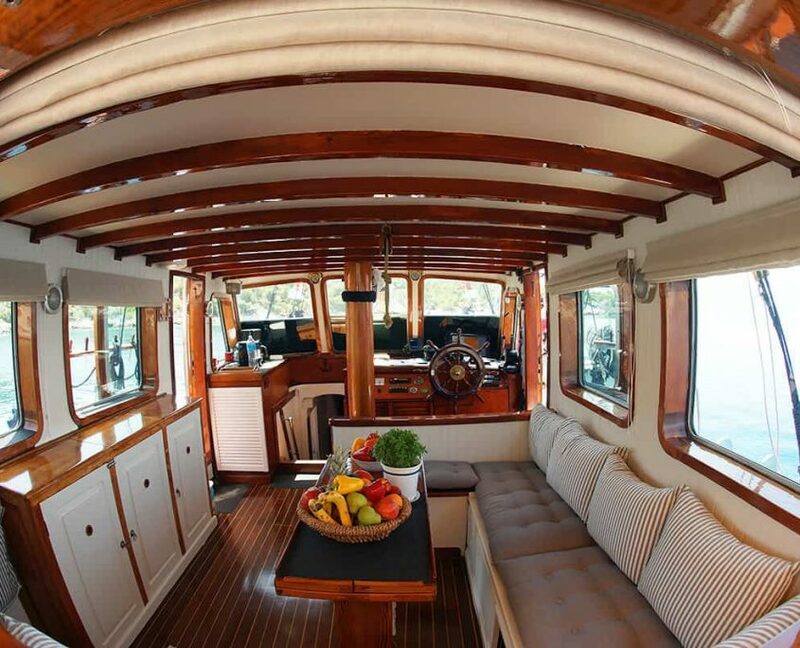 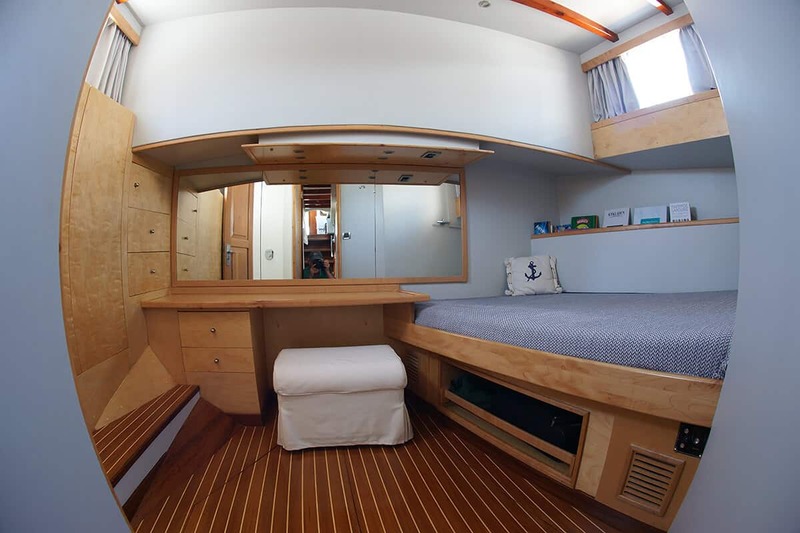 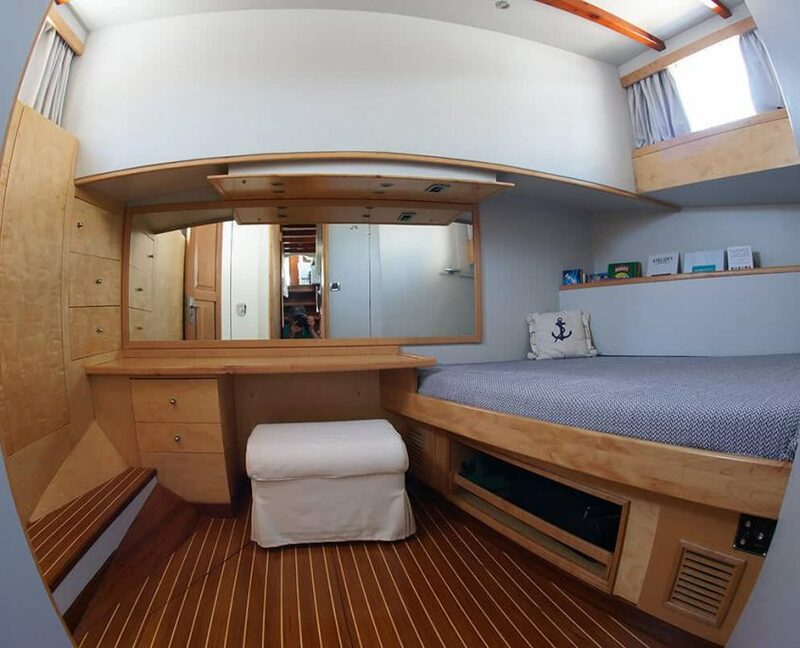 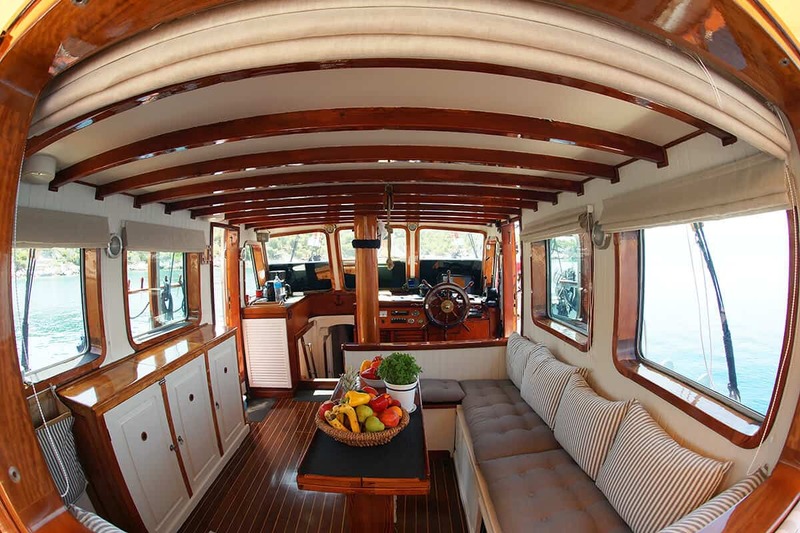 Gulet can accommodate 6 guests in 3 cabins. 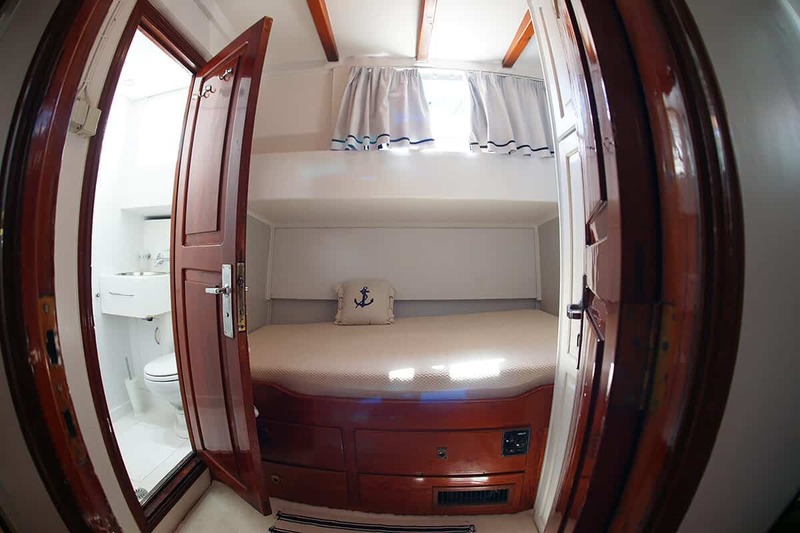 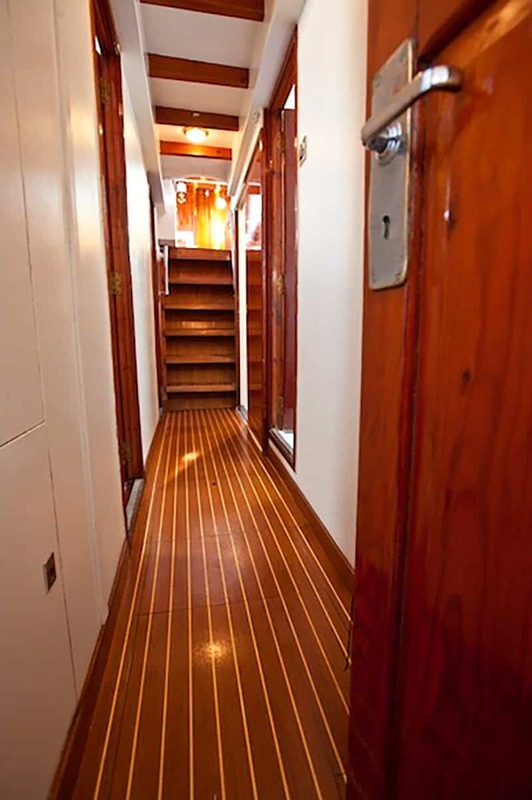 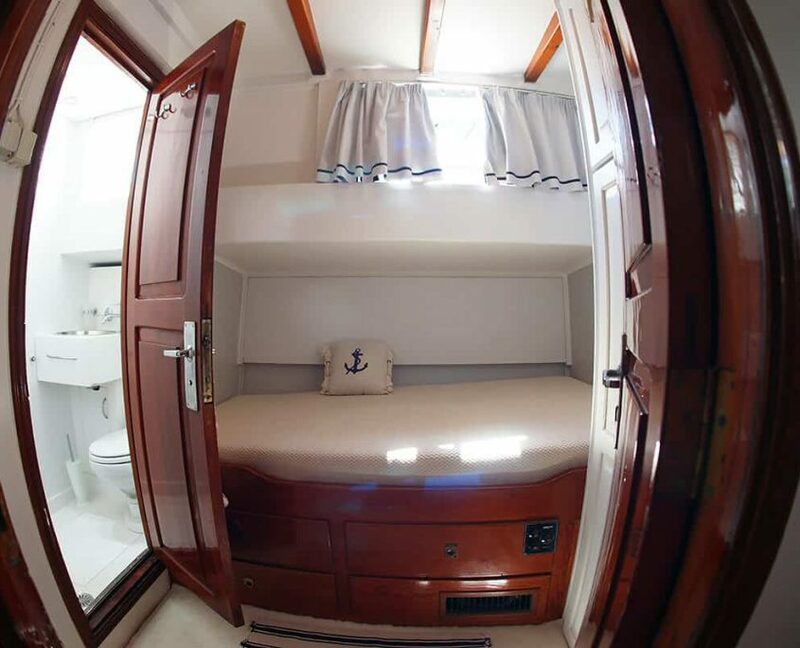 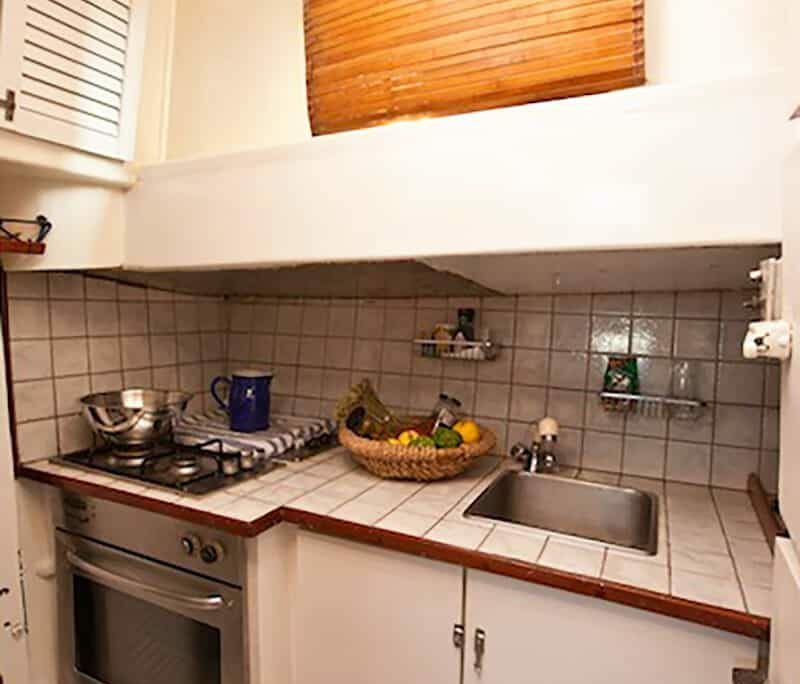 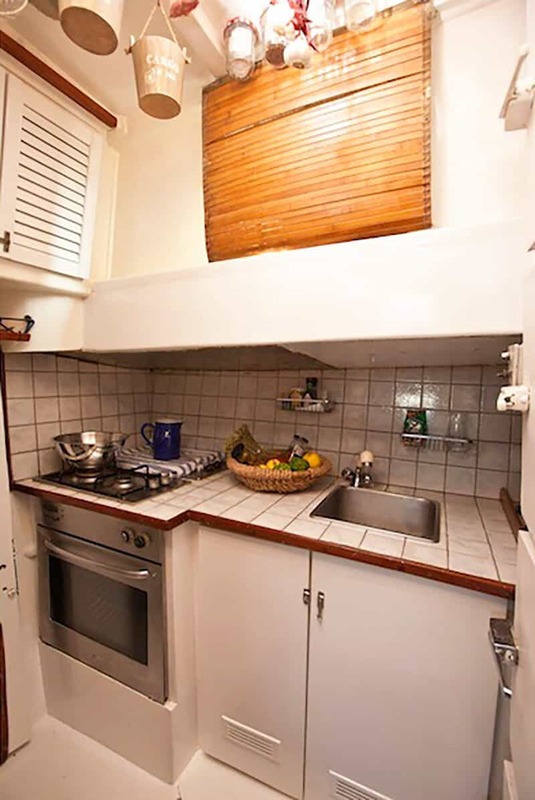 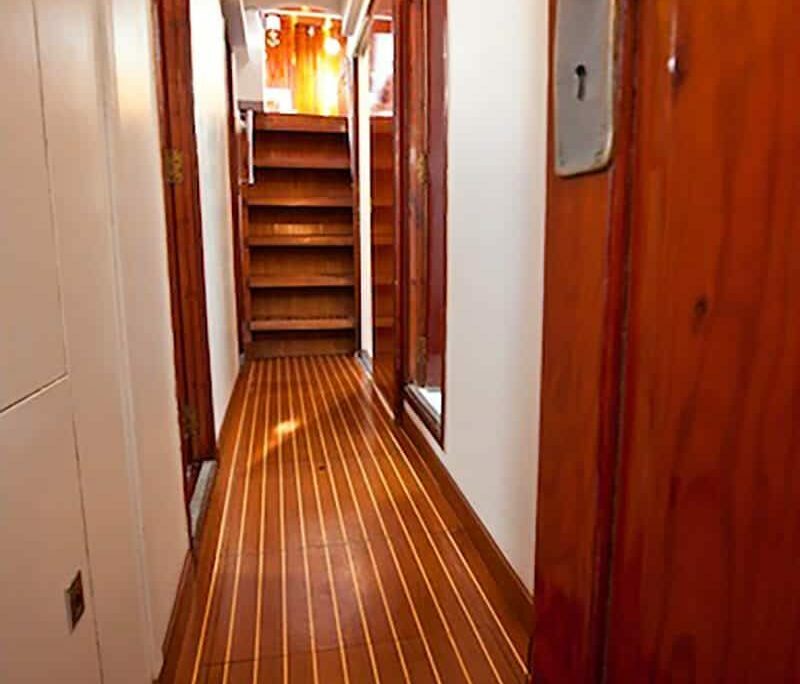 Equipped with three comfortable cabins for a small group of close friends or family. 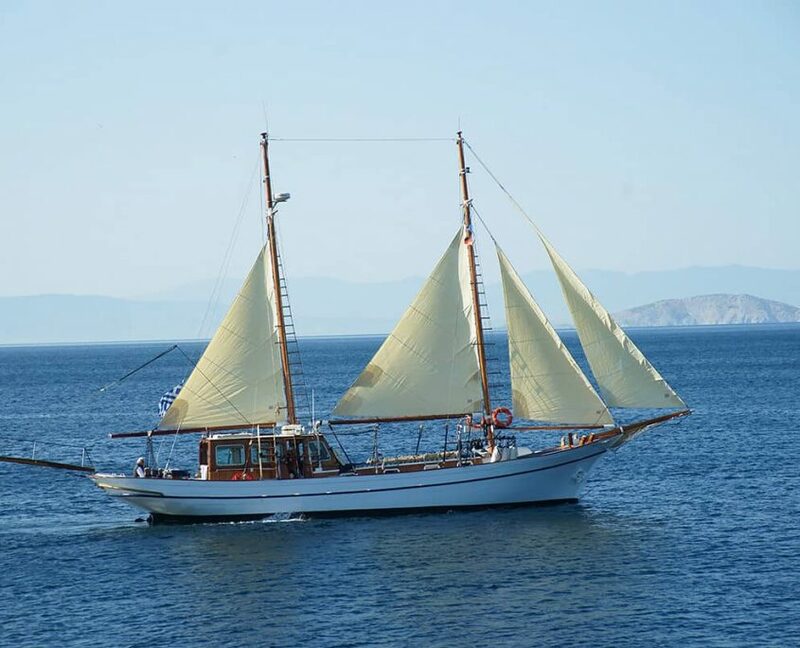 With its small draft, she can anchor in smallest secluded bays.